This gorgeous Australian pearl bracelet is an item that is hard to find. 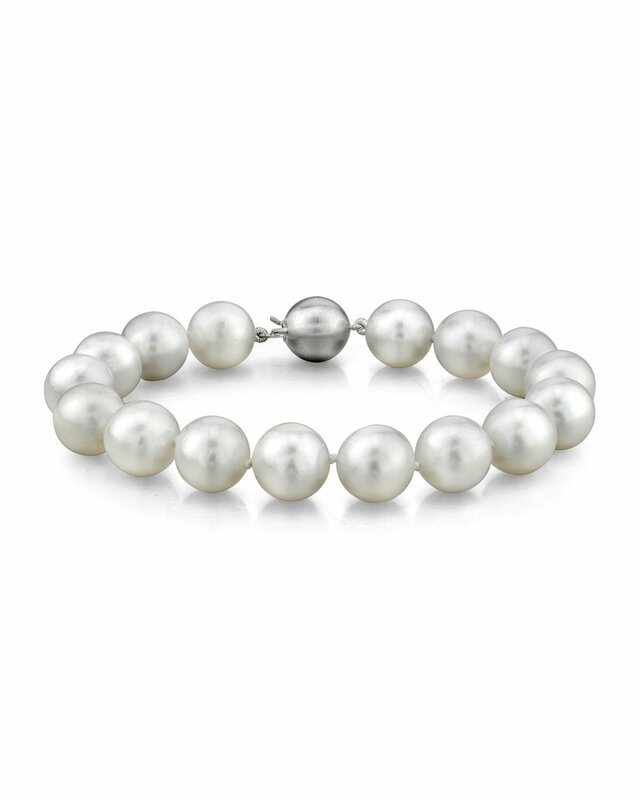 The pearl bracelet consists of 11-12mm AAA quality White South Sea pearls with 'High' luster. 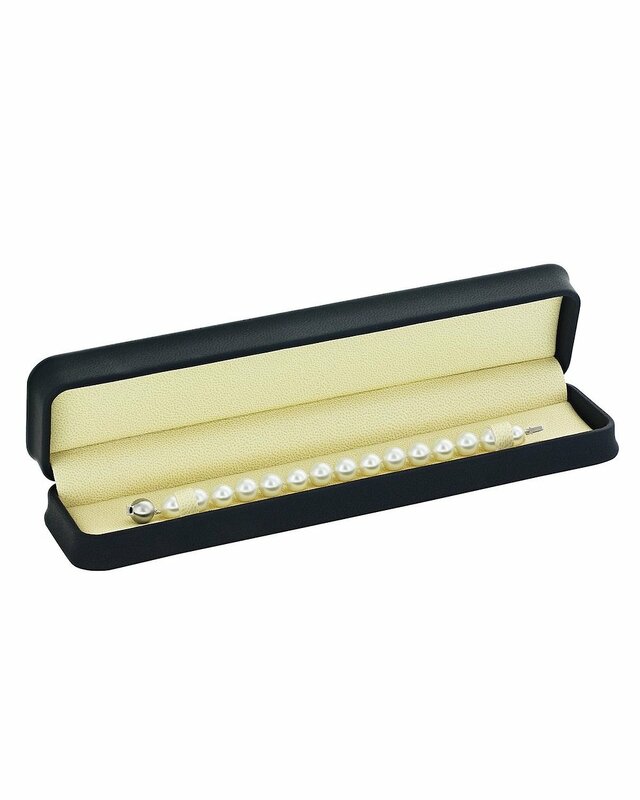 The bracelet will be affixed with a beautiful clasp of your choice. If you have any further questions regarding this pearl necklace, please feel free to speak to one of our pearl experts over the phone by calling 866-87-PEARL (866-877-3275) at anytime. I am very happy except for the threading. There is a thread which hasn&apos;t been trimmed and is protruding between the pearls.